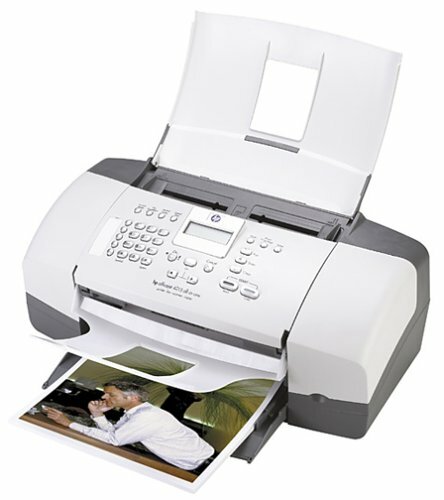 HP OfficeJet 4215 All-in-One Printer by HP at Pacs BG. MPN: Q5601A#ABA. Hurry! Limited time offer. Offer valid only while supplies last.